This book is about the making of the first movie behind the scenes. This book is really good about telling us what’s happening backstage.COOL! 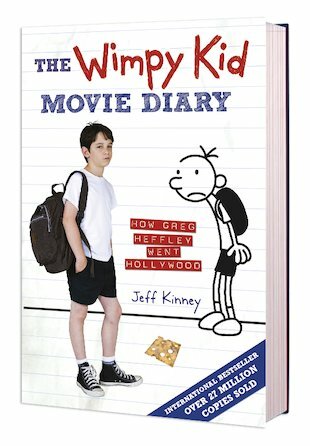 It is filled with all the things about how they make the movie! It has got exciting things about how they make the movie that I never knew about! This book is great to go with the movie as it as some doddles and some pics.